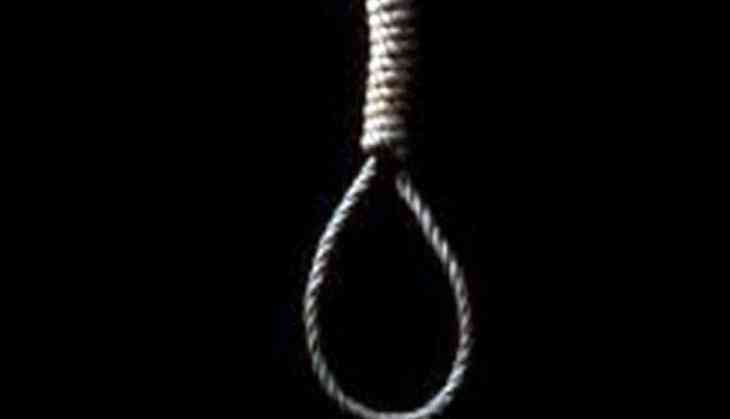 A 45-year-old debt-ridden farmer allegedly committed suicide on Sunday in Punjab's Gurdaspur district. The farmer, who had taken a loan of Rs 7 Lakh, took the drastic step after failing to pay his debts. The farmer belonged to Madhepur village and also had a 2-acre land to his name. India is an agrarian country and 70 percent of its people are dependent on it. Farmer suicides in such a scenario are even more worrisome. In a similar incident today, another debt-ridden farmer allegedly committed suicide by jumping before a train in Doraha's Malipur Village in Ludhiana district. In 2014, the National Crime Records Bureau of India reported 5,650 farmer suicides. The highest number of farmer suicides was recorded in 2004. The farmer suicide rate in India has ranged between 1.4 and 1.8 per 100,000 total population, over a 10-year period through 2005. Last year, the country saw farmer suicides mostly in Madhya Pradesh, Maharashtra, Andhra Pradesh, Telangana, Tamil Nadu, Karnataka, Madhya Pradesh, Bihar, Uttar Pradesh, Chhattisgarh, Orissa and Jharkhand.